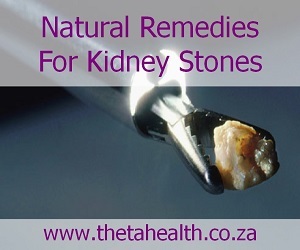 Kidney stones are hard deposits of acid salts and minerals that stick together in concentrated urine. The most common symptoms of kidney stones is severe pain, usually in the side of the abdomen, and when passing them through the urinary tract. If you're looking for a natural remedy for your kidney stone problem, try our supplements and natural health products below.